New or Used 2 Qt. 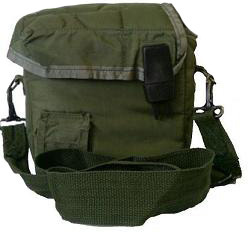 OD Canteen Cover w/Strap! Exterior Pocket great for water purification tablets!